State-of-the-art mechanical engineering is dependent on the permanent and reliable supply of media of various kinds. Lubricants, fuels, coolants and more recently also additives to exhaust gas cleaning shall be available locally and always in sufficient quantities. When there is no guarantee by means of a pipeline, a solution shall envisage a storage tank. This is not only true for pure media, but also in unique ways for used media. 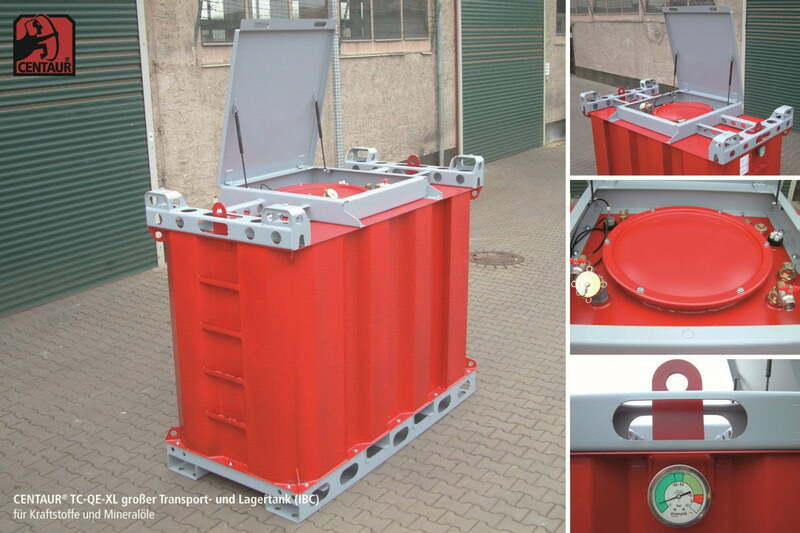 Nowadays, reliable tanks are indispensable in the sectors process supply and disposal. That’s when we will be at your service. We do not only meet all applicable regulations and standards in design and construction, but we exceed the requirements. This approach turns our storage tanks to completely reliable and high-functionality modules for your plant. Your oil, coolant and custom medium will be stowed away simply saving space simultaneously. 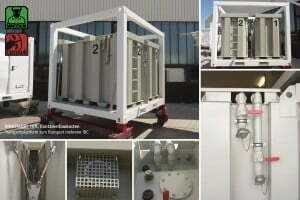 They are also kept in high security, corrosion-resistant, impact-resistant and, if needed, in double-walled tanks. Our extensive know-how about materials and materials processing is ready for any challenge. However, we are able to do more than welding together sheets. In electronics, we are at the forefront using our tanks: Reliable sensors are always part of our modern tank modular system. You are always well informed, before a malfunction occurs. We see our tanks as modules that integrate into industrial plants – and not the other way around. Our patented modular principle allows to keep the required amount of fluids in the place where they are needed – using the available space. 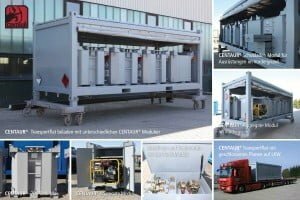 When there is no room for large tanks, our stackable systems will be available to provide the desired media. The modular design guarantees the complete functionality of every system far beyond stocking liquids. In addition to the storage tanks, all tanks come with an extensive additional equipment like pumps, sensors or filters. Important information such as, for example, the content display, are at eye-level, accessible and clearly readable. Pumps, generators and other equipment are integrated into niches of the tank containers and housed in an intelligent and space-saving way. We provide trouble shooters for the machine integration. 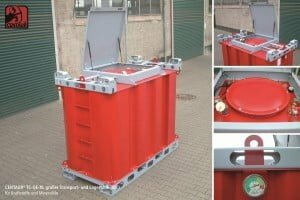 Our tanks are robust, shock-proof and suitable for all common industrial media. 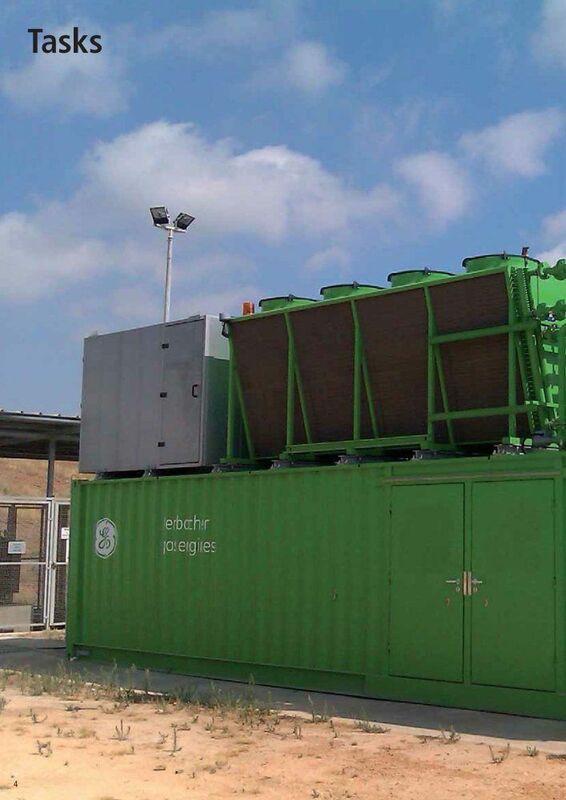 You ensure a sustainable safety of supply with fuels and oils for cogeneration units and emergency generators. We supply tanks to the chemical sector that may be used for different media. Depending on the choice of materials, we can store aggressive acids within our special tanks – from supplying the process or being an intermediate tank until its disposal. 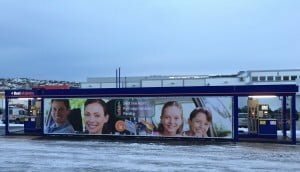 We supply tanks that are always high security and reliable for pure media and mixed media likewise. Ask for a Quote! Central storage of coolants for machining units – we will implement this request including filters, pumps and ultraviolet lamps. Universal fuel stations for urea and all fuel grades are standard for us. 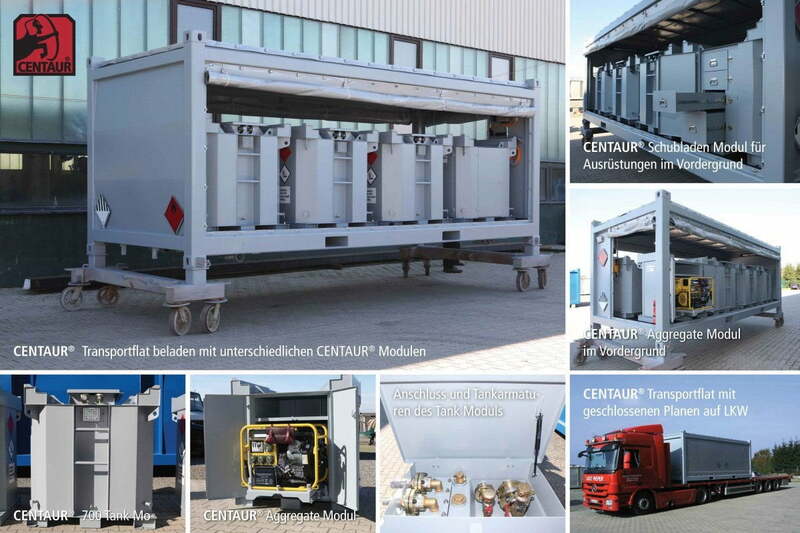 Many self-tank systems are configured already at the factory and ready for operation within a few hours. We possess several international approvals for our solutions. For that reason, you will find KRAMPITZ tank systems on all continents, even in extreme conditions. We successfully take care of the drill holes in the hot desert of Saudi Arabia, are part of the most isolated above ground and underground mines and in the cold Antarctic, you will find our reliable storage tanks. 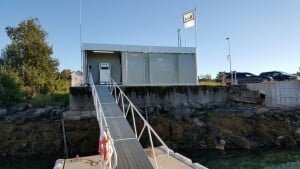 Our tank systems are suitable for long-term and permanent use. When the service life should be limited, we can supply the best technology. 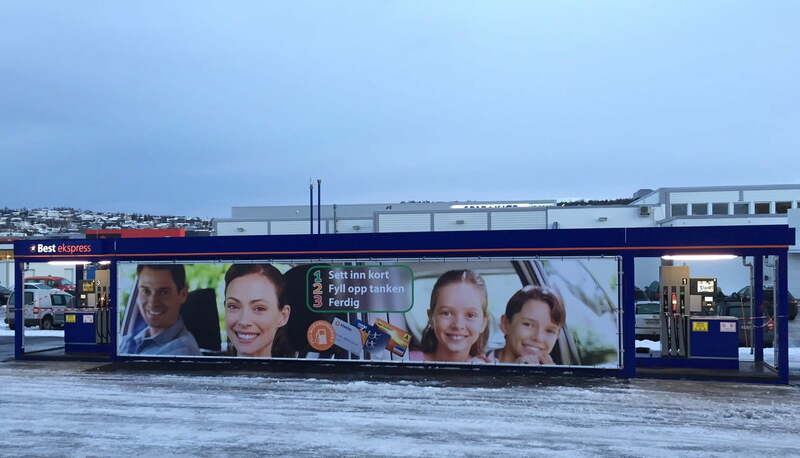 High flexibility modern solutions where and when need by our customers – this is Krampitz’s strength. Next to the proven large tanks, we also offer day tanks to supply machines on a point-by-point basis. These small capacity vessels are tailored exactly to your needs to supply machinery. Our patented quick mounting system (quick setup) demonstrates shows its full potential most of all for the compact design day tanks. This turns KRAMPITZ day tanks into a genuine spatial miracle. 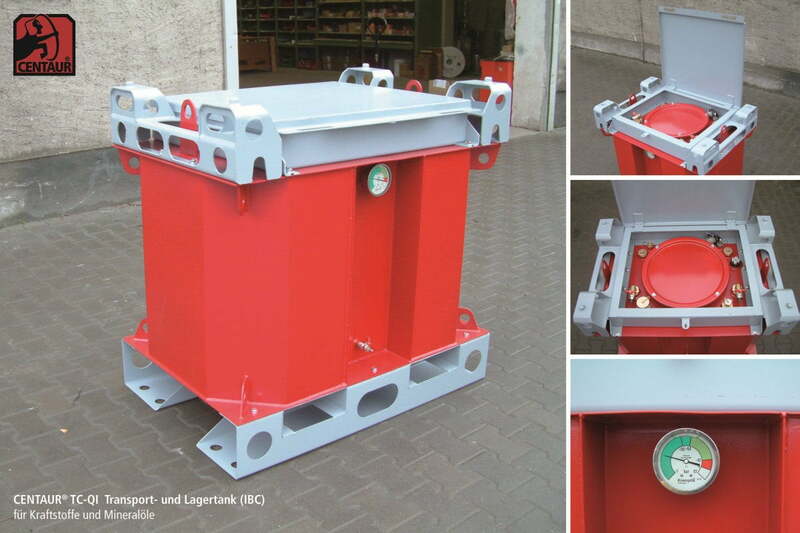 The transport tanks manufactured to the ISO standard are designed in high strength allowing stacking on limited room. These stackable systems are flexible and can be quickly adapted to changing needs. 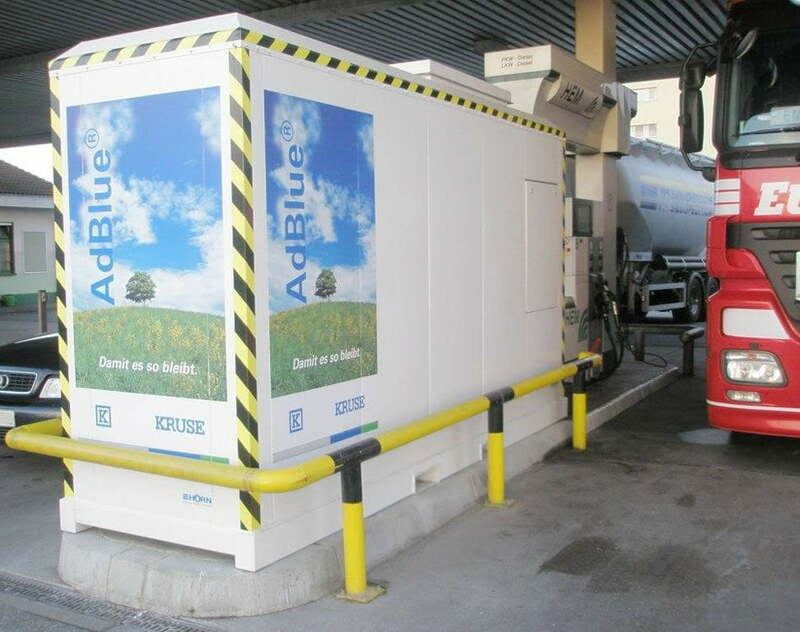 This saves enormous costs: Using this mobile, flexible equipment you can always supply the machinery at the time and place, when and where a filling station is needed. Due to the mobility and quick setup, they are ideal for temporary applications. The complete solutions that are strictly manufactured according to ISO do mobilize our tanks: The tanks may be easily shipped by truck, ship or even by airplane and helicopter. We manufacture strictly in the spirit of “Made in Germany” and demand this approach from our suppliers. The production at our site involving well trained employees guarantees a constant reliability of our systems in all areas by implementing strict quality assurance. What we do not manufacture, we subcontract to approved and certified partners we do trust due to their reliability and quality which we checked in person. Each module leaving our workshop is subjected to a strict control. So, each of our products always constitute the sum of our experience and competence. We basically rely on the quality of steel. If needed, high-strength structural steel and non-corrosive stainless steel blend to an intelligent mixture of materials that our tank system face any challenge. And when a repair job is up in a hard to reach location, our materials guarantee a good workability: Cutting, welding, grinding and coating – this is only possible with steel. When plastics fail such as in extreme cold or in harsh industrial environments, our steel tanks perform well. To us, quality means not only sales and installation of storage tanks. We remain even after the successful commissioning of your tank solution by your side. 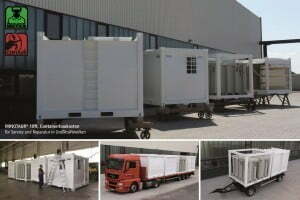 Customization, extension, maintenance or decommissioning, a one-stop service delivered by our company. The challenge around the extensive tank equipment is pushing us to explore a new approach and innovations. We keep you always posted via our websites and current data sheets, about our latest developments and advise you how you can make your systems more efficient and more powerful.